SYMB Technologies provide complete digital solutions to their clients in diverse sectors from Ecommerce, Solar & Banking to Manufacturing & Trading. SYMB Technologies helps agencies, startups, SMEs & large enterprises turn their ideas into reality by delivering solutions turn-key results on time and on budget. SYMB Technologies was founded in 2014, when Bhupendra Kunwar a post graduate from IIM Lucknow & a technology graduate from NIT Allahabad quit his job to start a company to provide web & mobile application development services to businesses in Delhi NCR. 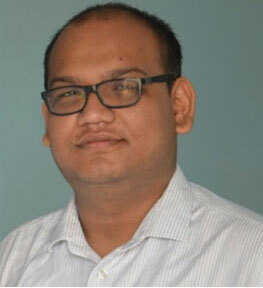 The company was strengthened when Mohit Gupta, a technology graduate in Computer Science & Engineering from NIT Allahabad joined the company as a Co-Founder. Bhupendra has been driving forcing behind the company to grow into various geographies & diversify the service offerings in order to offer its customers complete digital solutions under one roof. Has grown the customers from zero to 60+ in two years, under his leadership the company provides digital services to its customers in India, Europe, Canada & UAE. Mohit has been real backbone of the company. 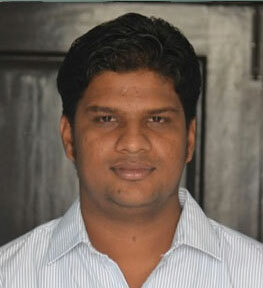 Has an experience of nearly 5+ years in web & mobile development. His expertise in development methodology & eye for details ensures that every delivery happens at a world class standard. © 2016 SYMB Consultancy Services LLP, Inc. All rights reserved.